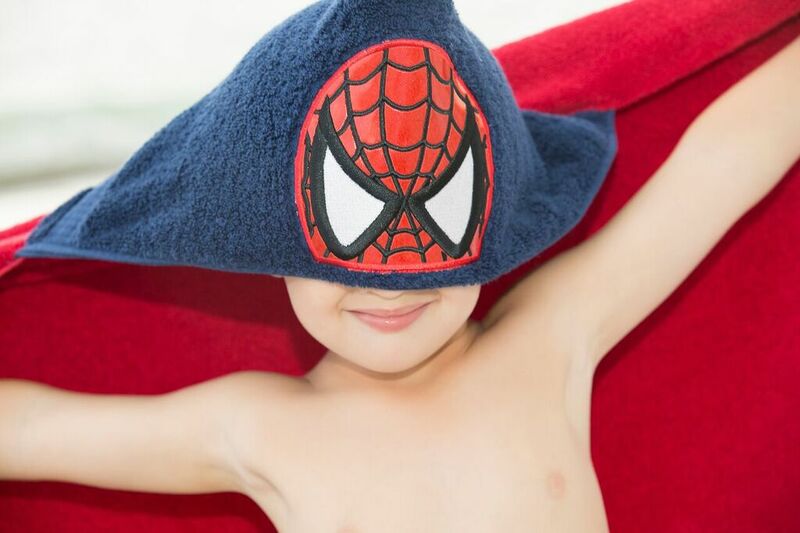 These adorable hooded towels will make bath time more fun!!! Our towels are used with quality bath sheet size towels and hand towel for the hood. The towels are one size fits most. Don't worry about them growing out of these towels fast, these are made with the largest bath sheet for your little one's to grow into!